Using IT services in Orange County is an essential operational component today, meaning you need to determine how to get the most for the least. There are options out there which can almost be contoured to your needs. Using IT services in Orange County can help you reduce server cost through simple upgrade and consolidation. Space needs and storage capacity have exponentially shifted in the last 10 years. Just for dramatic effect, consider that the smartphone in your pocket now has greater computational ability than NASA in the sixties. It’s entirely possible your present server array stores less data and takes up more space than it has to. Consolidation can help you reduce costs while increasing operational potentiality. Consultation can be key in helping you strike the right balance here. Alternatively, it may make sense to upload your network to the cloud and pay for the service on a monthly basis at a far-reduced sum. The transition period can be a bit tricky, but businesses of all size save money through cloud computing while expanding technological potentiality. 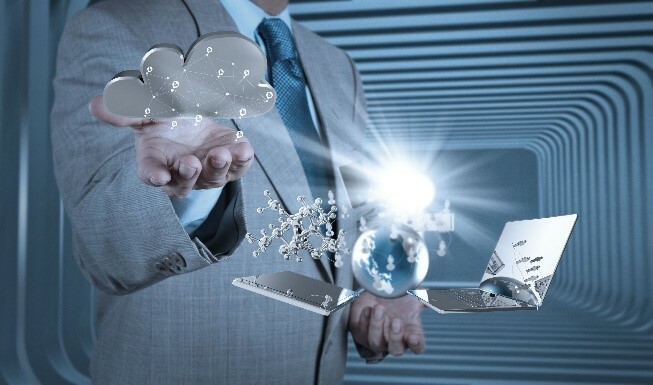 Different solutions work for different businesses, but cloud computing could suit you. Voice over Internet Protocol (VoIP) uses existing internet solutions to host telephone systems. This can often be done for a total cost that’s much cheaper than paying for phone systems and internet access separately. There are multiple tech solutions out there. Consultation can help you find the best ones, but you may want to do a little searching on your own. Ask around. Research your company’s needs and seek reviews to help inform your choice. Managed services providers (MSPs) can help you consolidate servers, maximize existing resources, decrease infrastructural costs and much more. IT consulting in Orange County can notably assist you in cost reduction. At Technijian, we provide consultation and IT services in Orange County that can help your business expand potentiality at a reduced cost. For more information, contact us now!